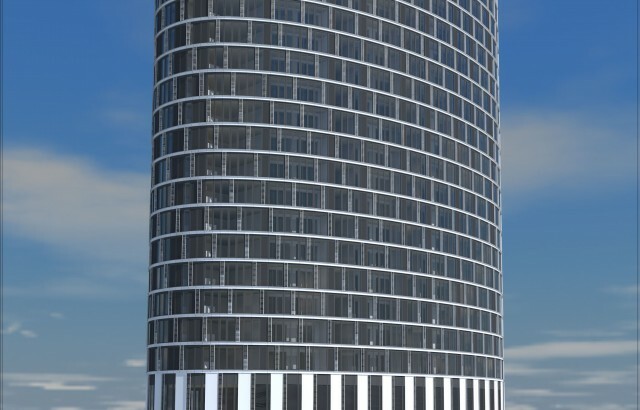 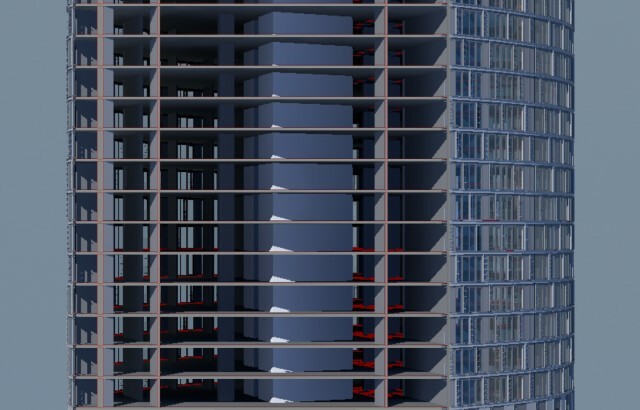 BIM has provided the opportunity for radical improvements in building design, construction and operation through advances in computer-based modelling. 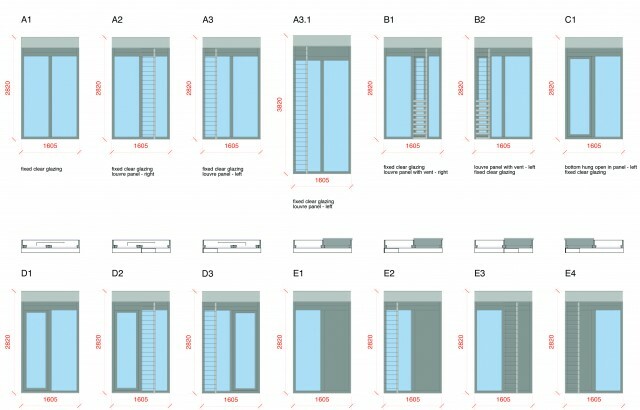 A building’s performance can be optimised before it is built, construction refined and the building be more effectively managed through its operational life. 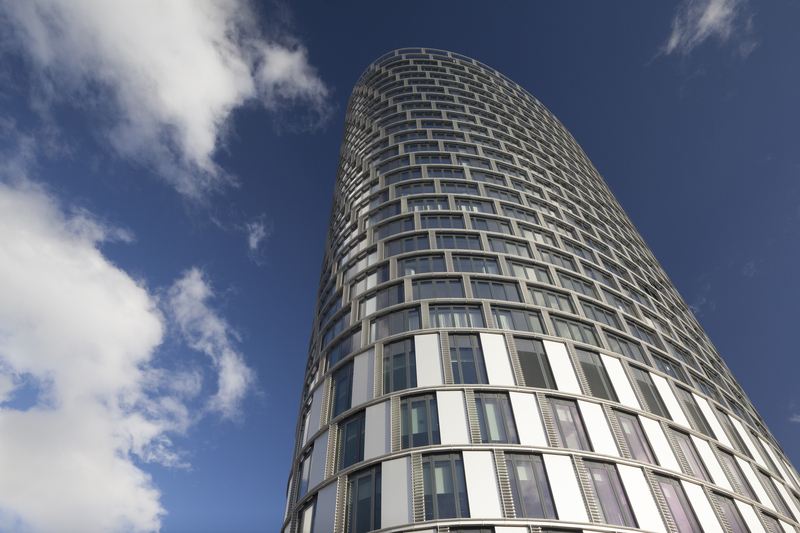 In this article, we look at the use of BIM in our recently completed Stratford Plaza project. 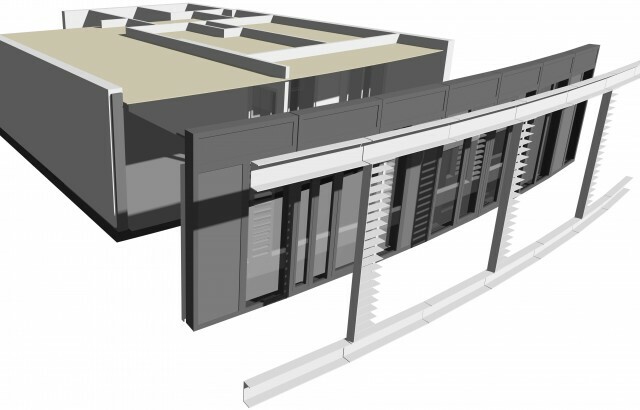 By understanding and utilising Object technology (essentially digital representations of parts of a building) and Industry Foundation Classes, a BIM model can progress in a logical manner for use by another consultant or subcontractor. 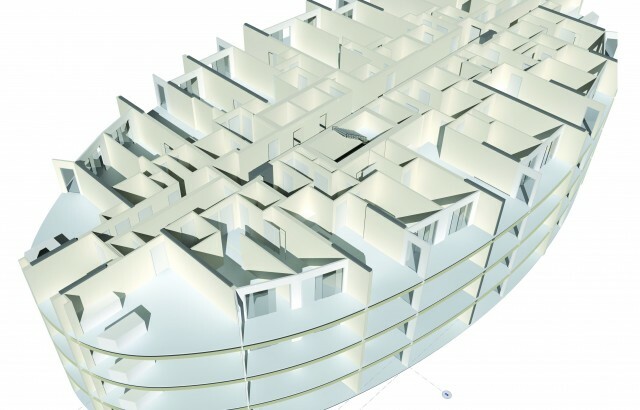 We have used BIM to develop the design of several complex housing-led mixed-use projects over recent years. The design development of the Stratford Plaza building followed an initial scheme by Allies and Morrison. We were commissioned by Telford Homes to extensively optimise the scheme and develop the design for construction. 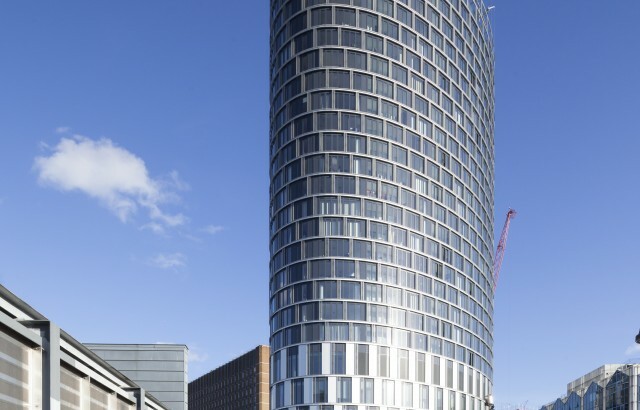 The building marks the redevelopment of a site close to Stratford station to create a single building comprising 220 new apartments at sixth to 25th floor levels, with six floors of 4,500sqm of commercial accommodation and three floors of plant parking below. 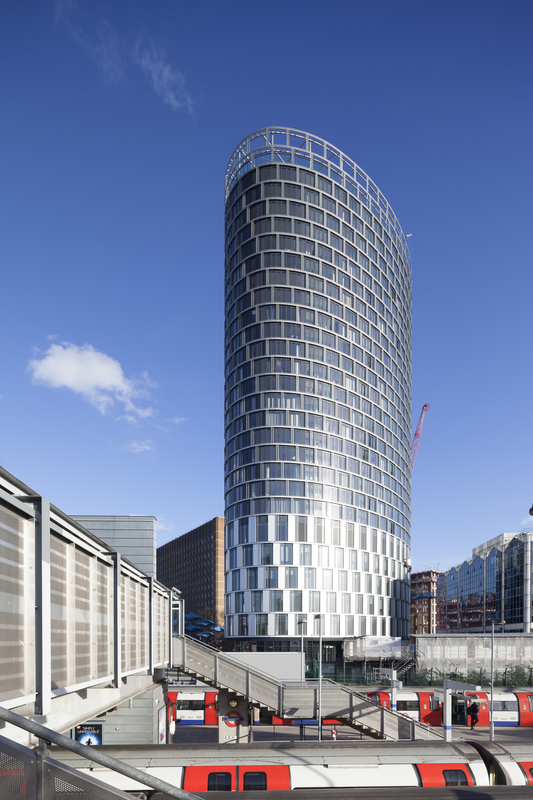 The building is elliptical on plan and its façade is constructed with large prefabricated unitised sections, each made up of glazed and solid panels with ventilation louvres and an outer highlighted frame. 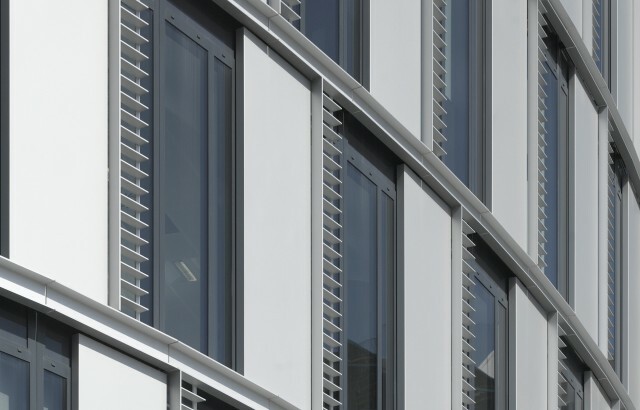 The design of each section was different, repositioning the louvred ventilation elements at each floor level to achieve a twisting appearance on the facade. 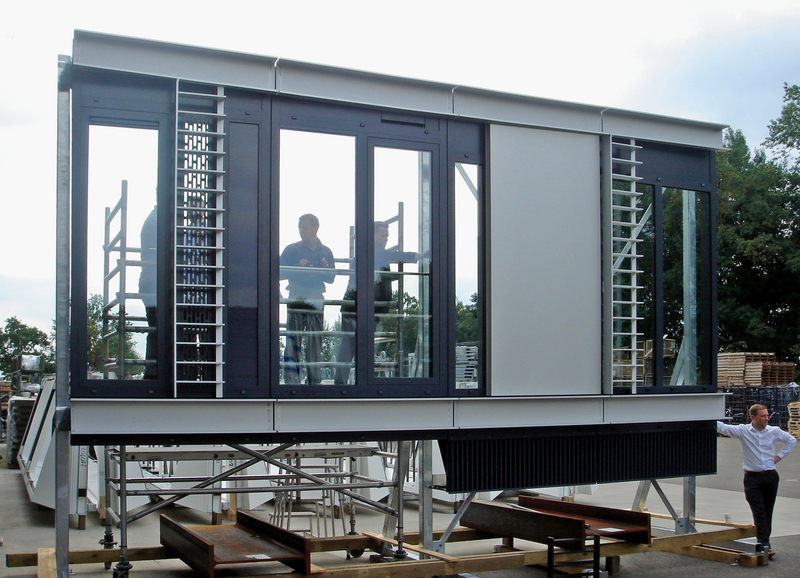 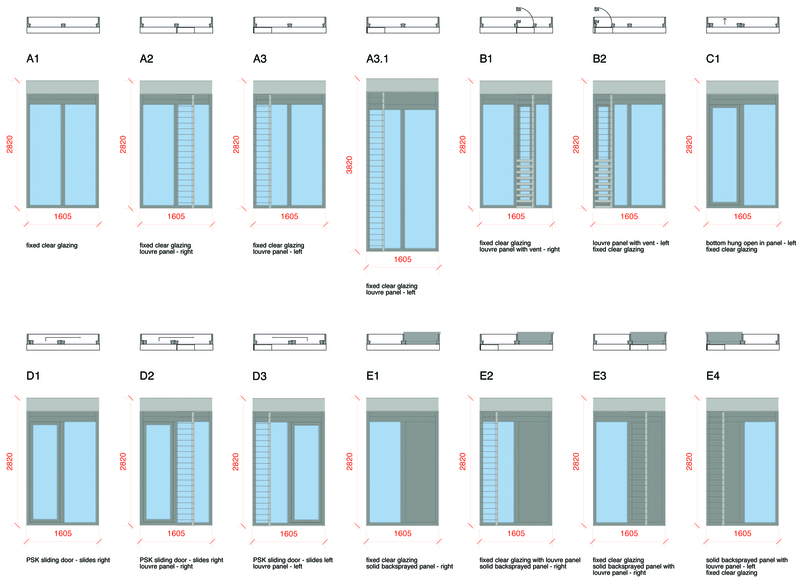 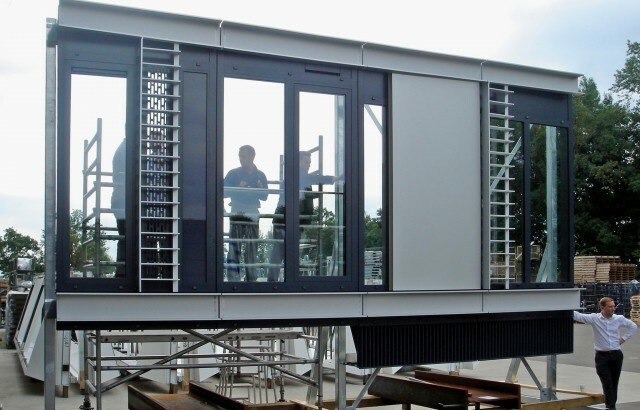 The BIM model comprised a build up of the primary and secondary structures, as well as the detail of the component assemblies forming the facade sections. 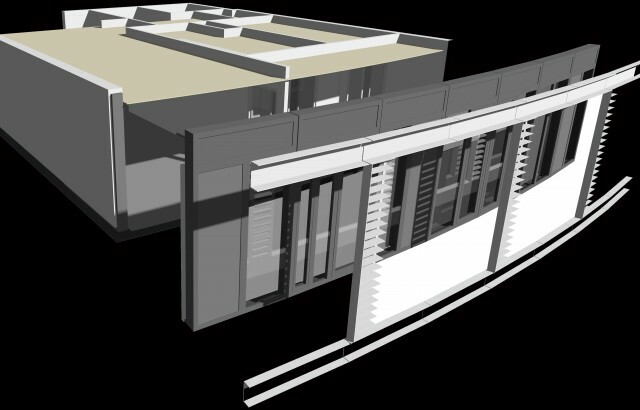 Interrogation of the model allowed us to create a thorough analysis of the form in a way that would not have been possible with conventional 2D drafting. 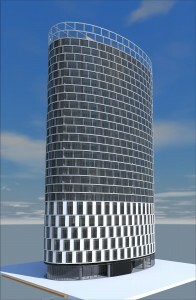 The effectiveness of the spiral created by the dominance of the outer framework and louvres over the recessed primary envelope was examined in detail, modified and re-examined prior to the exchange of model data with the façade manufacturer in the Netherlands for the fabrication of the façade sections. The model provided a detailed 3D representation of façade elements, as well as the production of traditional coordinated 2D drawings and schedules. 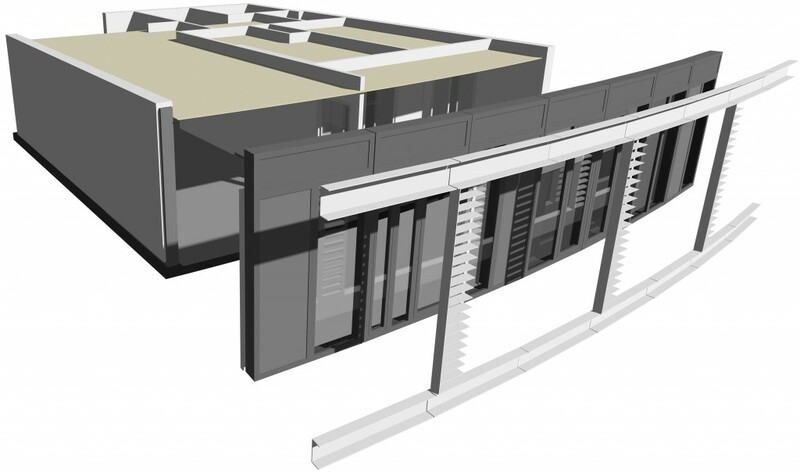 The data generated from the model was then easily shared with other design consultants and subcontractors for procurement, coordination, fabrication and construction.